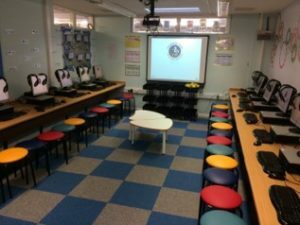 The nine schools from across the country which participated in the ‘smarter space’ project all reported on the progress of their space. 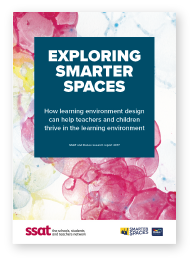 Each school reported on how their ‘smarter spaces’ impacted on their teaching and learning. 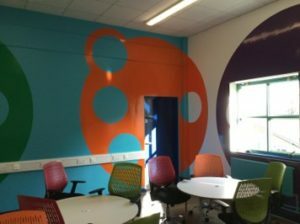 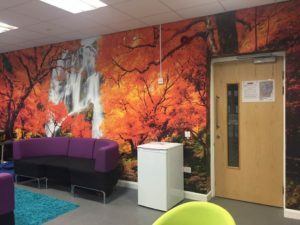 Design briefs – put together by the students and teachers before the Dulux designers visited but based on the information provided by SSAT and the Smarter Spaces Project training day. 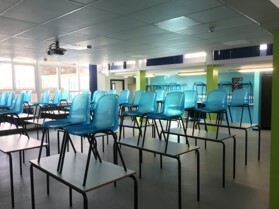 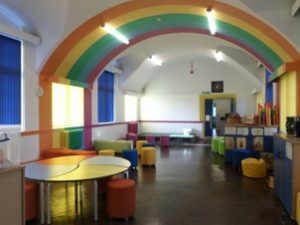 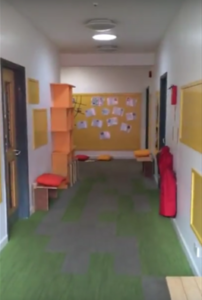 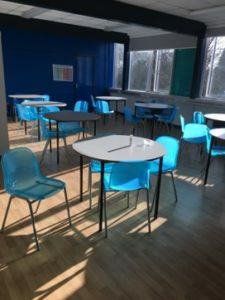 Final design and build feedback – reports and images from each school about the before and after of their redesigned spaces. 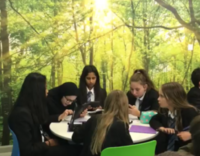 End of project reports – summarising the findings of the research carried out by each school.